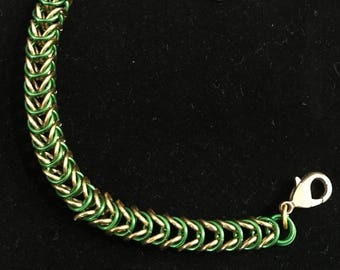 the medieval turquoise weave bracelet! 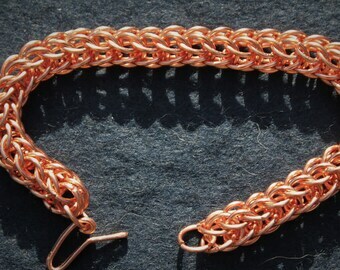 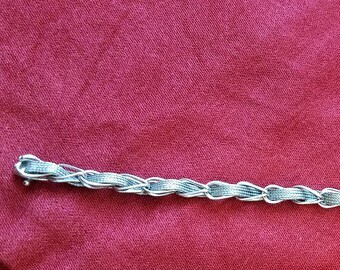 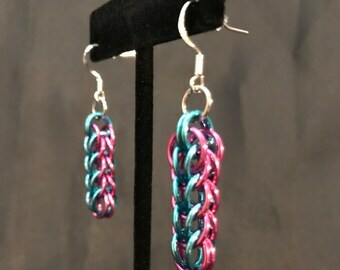 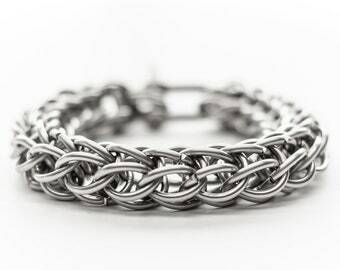 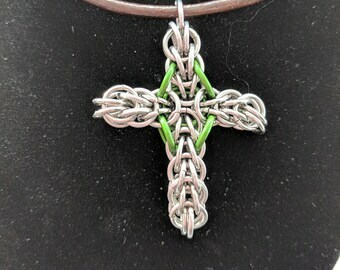 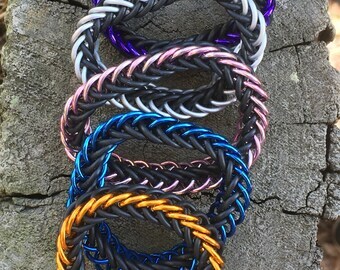 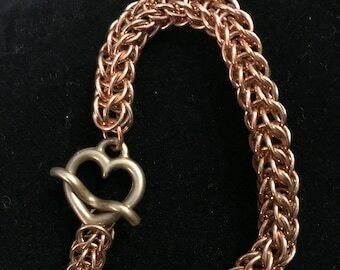 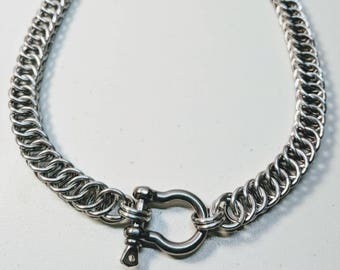 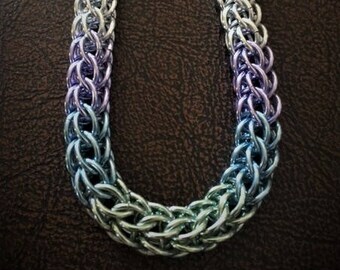 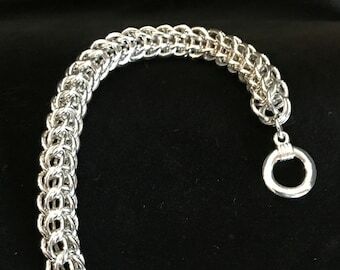 3 in 1 sterling silver persian weave chainmaille bracelet. 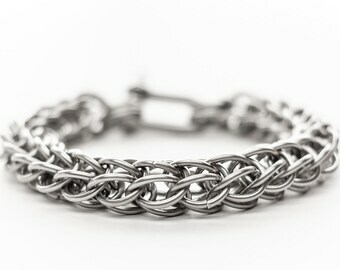 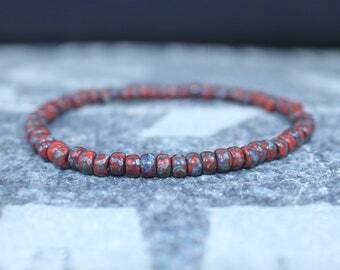 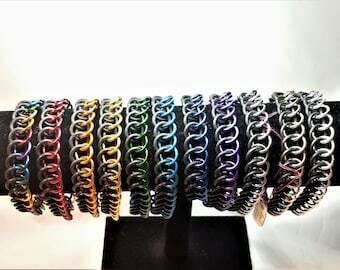 15% off usual price, Men's full Persian weave bracelet, 7th anniversary gift for him. 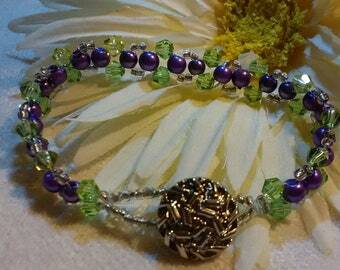 Handmade Persian Weave Chainmail Bracelet - 9"
Green Swarovski crystal chainmaille bracelet in a full persian weave.